We are a full service shipping and packaging center. We can handle everything for you, nothing is too large or too fragile. We are the local experts, many mail centers ask for advise. We are more than just a "mail center". 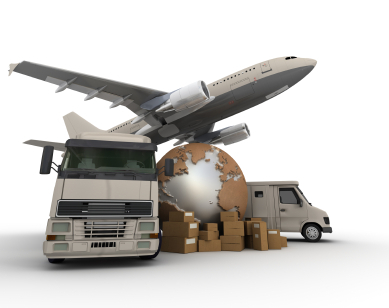 We ship via ground, air, or ocean using any of the following: FedEx, UPS, DHL, Post Office, LTL carriers, Freight forwarders and even our truck.